Wrists play an imperative role in everyday life of a person. 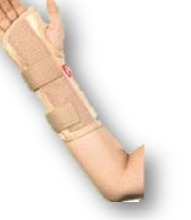 Wrist comprises eight small bones that are known as Carpals. A wrist with a properly greased hinge aids a person to grasp and grab things with ease. Mobile wrists make it easy for a person to perform different functions with utmost ease and fluency. 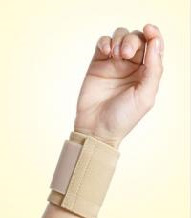 Wrist Supports are ideal to keep wrists in proper condition or to deal with any type of problem that make people unable to use their wrists freely. In the busy lives lead by most of the people of today’s time, wrist pain has become one of the most prevalent problems faced by the masses. Wrist pain can be experienced by people of any age group.. There are several reasons that contribute in making people uncomfortable by introducing them to the merciless Wrist Pain. Some of the major reasons for wrist pain are repetitive motion, typing, sports activities, etc. 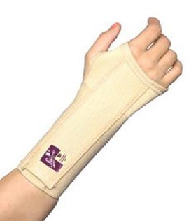 Sometimes, an injury or some serious problem like Osteoporosis becomes the reason for wrist pain. Sprains, strains, Tendinitis, Arthritis, etc. 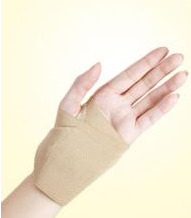 are also the common causes of wrist pain. 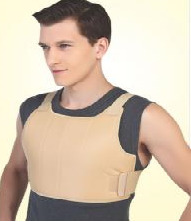 Flamingo is a brand which is considered as a front runner in the domain of healthcare and orthopaedic products. We are widely acknowledged in the medical sector for our successful endeavor of introducing a wide range of Wrist Supports in the market. 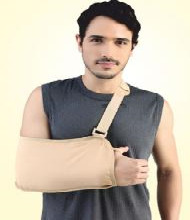 Our range of Wrist Supports is made available by us in different sizes and specifications so as to cater to variegated needs in an efficient manner. 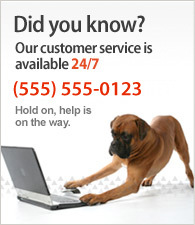 We offer Wrist Supports that provide comfortable pressurized support to the weak or strained wrist. 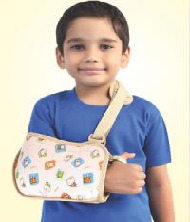 Moreover, our products help in providing support to the partially immobilized wrist. Wrist Supports are widely trusted by medical or physiotherapy experts for providing relief from pain experienced in an injured or weak wrist.